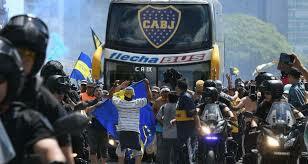 December 6 – After all the criticism about playing on neutral ground thousands of miles from Buenos Aires, Boca Juniors and River Plate have both arrived in Madrid for the eagerly anticipated twice postponed Copa Libertadores final second leg. 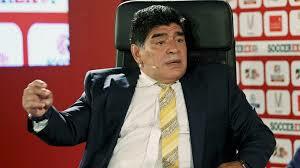 December 5 – Diego Maradona has waded into the row over switching the second leg of the Copa Libertadores final between Boca Juniors and River Plate to Madridwith some choice words against Conmebol president Alejandro Dominguez. 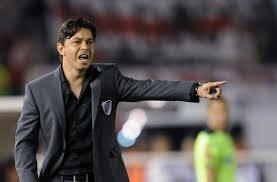 December 4 – As the search for a solution to the contentious Copa Libertadores second leg rumbles on, River Plate coach Marcelo Gallardo (pictured) has accused Conmebol of “robbing the fans” with its decision to move the twice postponed fixture to Madrid. December 3 – So where now? 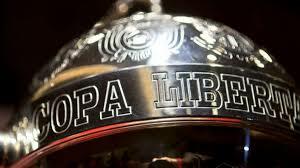 After Conmebol finally agreed to play the second leg of the twice postponed Copa Libertadores final between Boca Juniors and River Plate in Madrid on December 9, River Plate have objected to the venue saying the decision is “incomprehensible”. 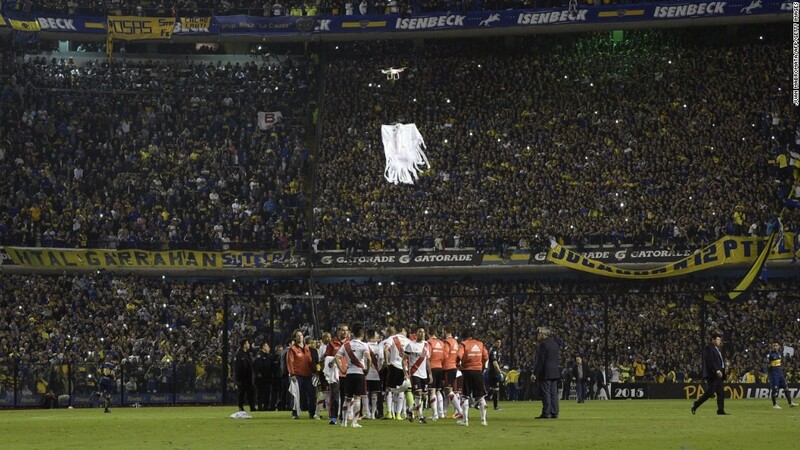 November 30 – After a series of twists, turns, disagreements and crisis meetings, the second leg of the twice postponed Copa Libertadores final between Boca Juniors and River Plate will be switched to Europe and played more than 6,000 miles away in Madrid on December 9. November 29 – Qatar, which has staged a number of international matches featuring overseas teams, is emerging as a possible venue for the twice-postponed Copa Libertadores showdown between River Plate and Boca Juniors following Conmebol’s decision to play the decisive second leg outside of Argentina. 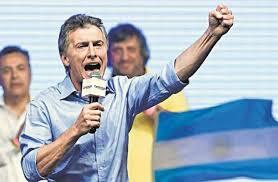 November 27 – Argentina’s president has called for fresh laws that would crack down on football hooliganism in the wake of the twice-postponed Copa Libertadores second leg at the weekend. November 27 – The Italian city of Genoa has offered to host the twice-postponed Copa Libertadores final between River Plate and Boca Juniors, stressing the role immigrants from the city had in founding the two Buenos Aires arch rivals. November 26 – It should have been a celebration of the most prestigious and important club match of the entire South American football calendar, eagerly anticipated by millions of armchair television viewers as well as fans those of the two teams involved. 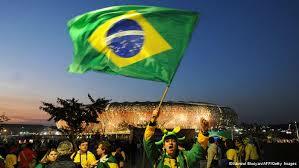 November 26 – Can there ever be redemption after losing a World Cup semi-final 7-1 on home soil? 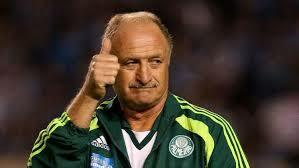 Perhaps not, but Luiz Felipe Scolari must have felt a measure of satisfaction as he led Palmeiras to the Brazilian championship on Sunday, just months after having joined the Sao Paulo club. 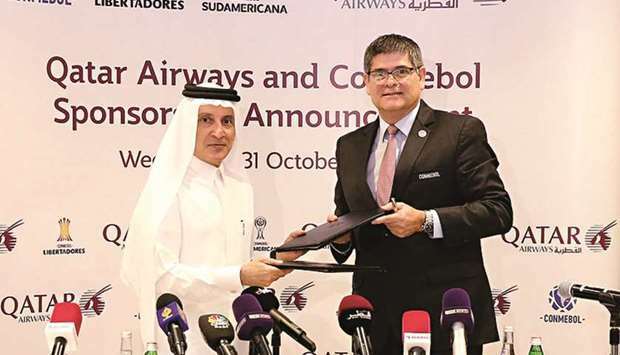 November 1 – Qatar Airways has become the Official Global Airline Partner of South American confederation Conmebol’s club competitions with immediate effect. The deal will last 4.5 years, taking them through the Qatar 2022 World Cup. 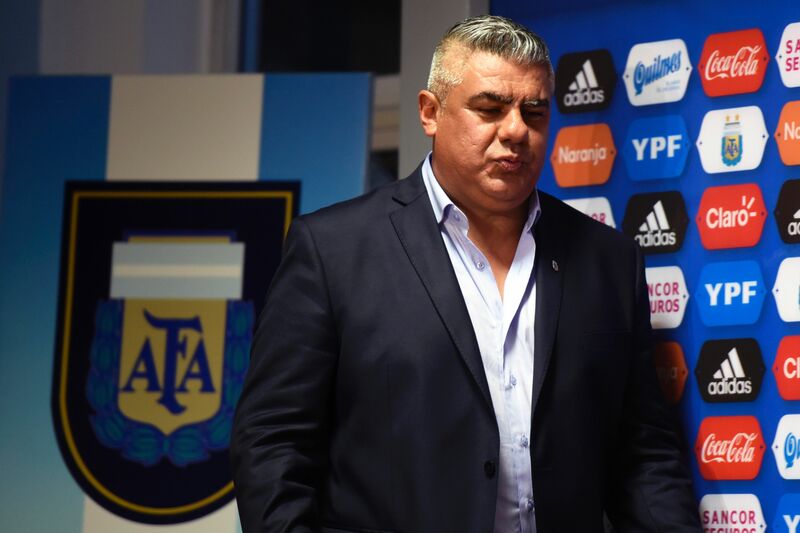 October 23 – Four years after the death of Julio Grondona, once the second-most powerful man in world football, Argentina has temporarily regained a place at the top table of FIFA. 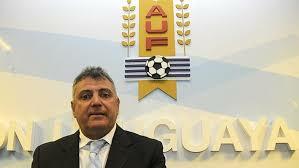 October 18 – With the threat of further scandal hanging over their confederation, Uruguayan clubs have voted in favour of removing their former FA president Wilmar Valdez (pictured) from his FIFA Council role, a move that will be taken forward to Friday’s Conmebol congress for formal action by member federations. October 9 – Far-right candidate Jair Bolsonaro will face Fernando Haddad in a run-off vote for the Brazilian presidency on October 28 in an election that has been marked by the campaign involvement of a large number of Brazilian footballers.